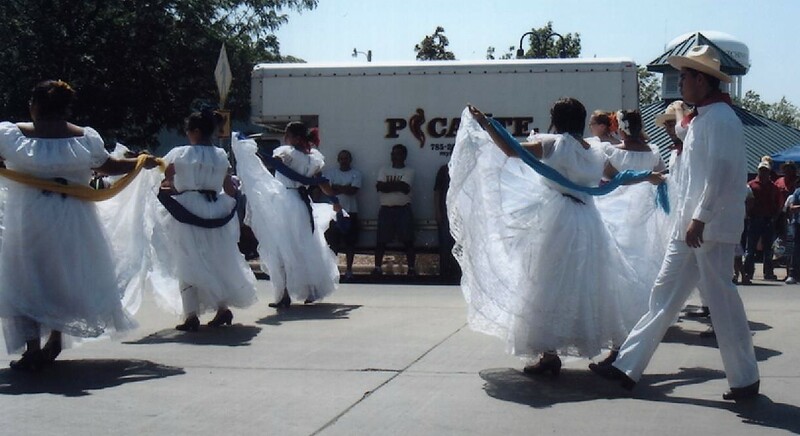 The Veracruz costume has a full lace skirt which was borrowed from the Spanish. Photo credit: collection of Ray & Patrice Olais. 2012.